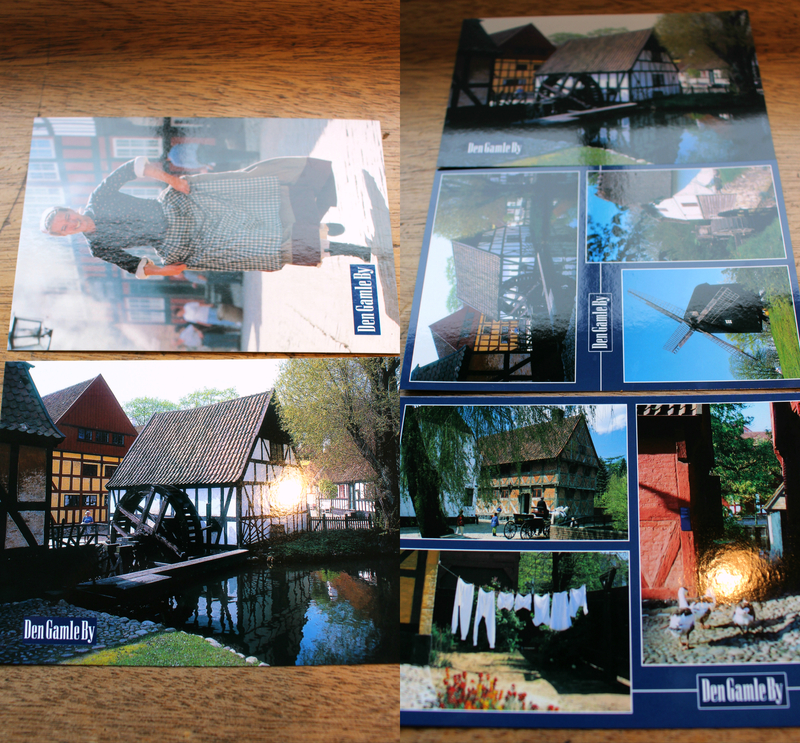 One of the good hobbies I made in Denmark is writing postcards. I can definitely say, it is a very rewarding hobby. 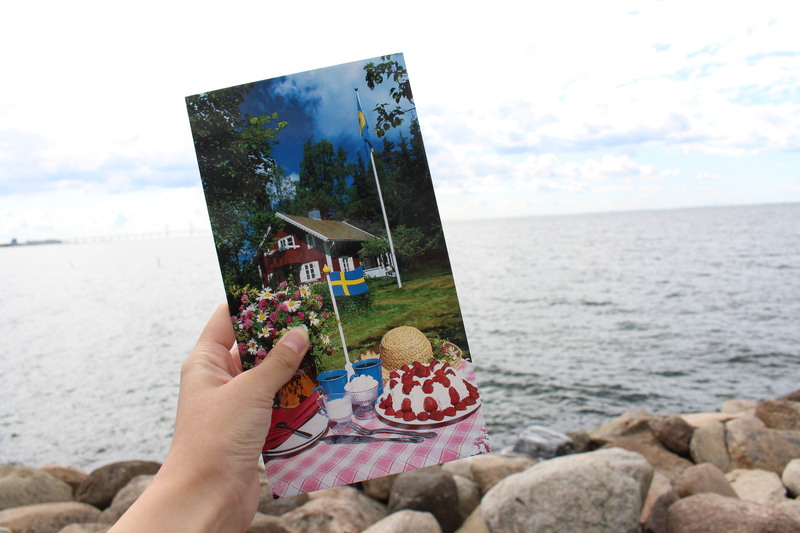 It’s really not about getting replies back, but seeing my friends’ and family’s happiness when they receive one; although getting replies back can be even more rewarding ahaha ;) There are countless places that are beautifully captured in postcards and I really love to share them with my loved ones. 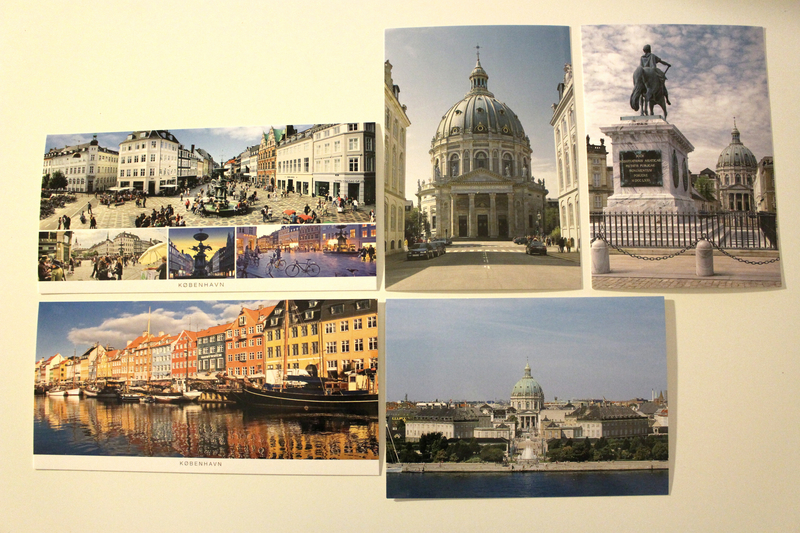 In fact, I started to buying postcards when I traveled Europe last winter. I was sort of broke, and didn’t want to spend a lot of money on souvenirs, not to mention there was no room to fit anything more into my luggage. For me, postcards were perfect for souvenirs. They didn’t take much space, they were super light, and they showed the places I went. Of course, most of all, they were the cheapest. Since I was traveling about ten different cities, I made my mind to collect postcards from everywhere I go. However, there were two facts bugging me. One was that I already visited most of the cities and even more when I was really young. So even if I started to collect them, I already missed out so many cities I have been. I guess it has something to do with my perfectionism LOL. 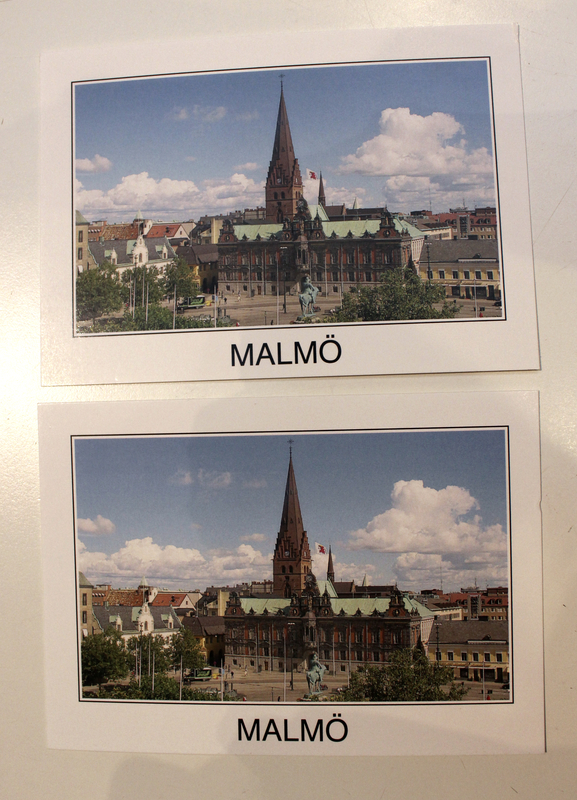 The other fact was that after a while, it kind of felt meaningless to have postcards just sitting around. It may help me remind where I was and what I did, but I also took bunch of photos to do that. In addition, it was also a bit hassle to look for postcards everywhere I go. Looking back from now, I think it was very lucky of me to meet Luciana during the trip in Rotterdam. I already wrote a short post about her and the city. Until then, postcards and letters had no difference to me. Writing a postcard was a super big deal as well. However, she taught me that a postcard doesn’t have to be a long letter delivering a lot of messages, but it can be just a few short sentences; which is still enough to show you care about them, you think about them, and you are willing to put some time and effort to show it to them. I saw her drawing some cute stuff on her postcards (instead of writing long boring text), licking stamps, finding a postbox, and throwing the postcards into it with a big smile :) That was the moment I realized I should write the postcards, not just keep them for myself. 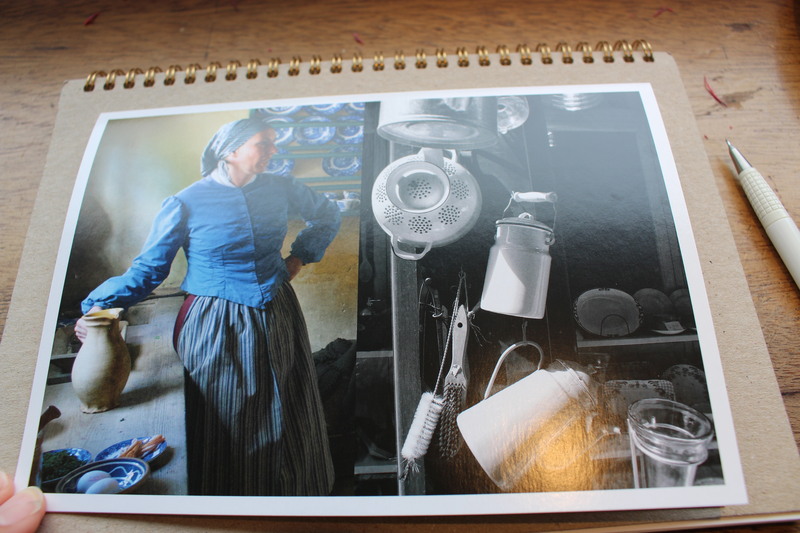 While traveling in winter, I only sent several postcards to home, because I thought no one else would want my postcards. As time goes by, I got (a little bit) more courageous to send postcards to my closest friends who may have or have not told me they’d like to get one. It actually required me a lot of courage to ask their addresses and tell them I’d like to send a postcard. I guess it must have been brave of them to ask me first as well :) Thank you guys! My initial goal (a.k.a. 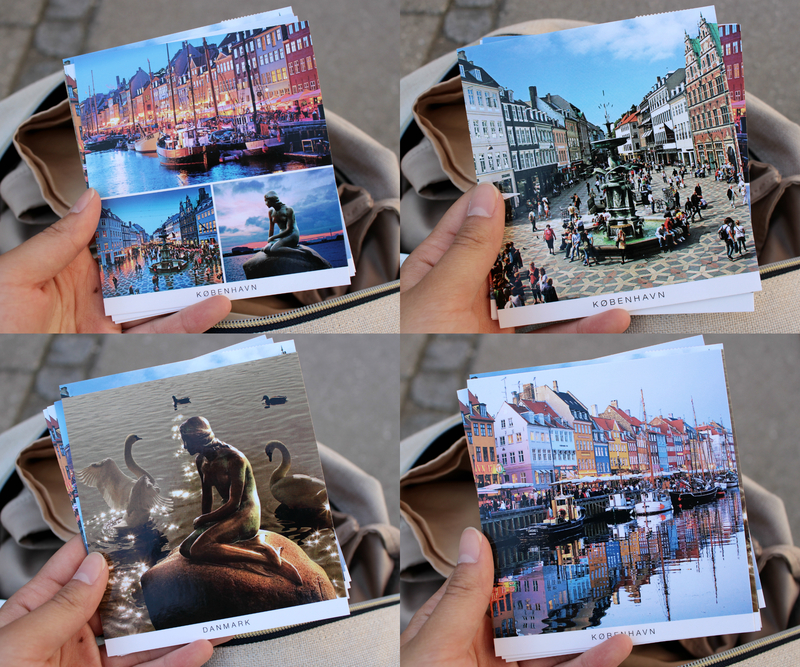 unrealistic goal) was to send out 100 postcards during my stay in Copenhagen ahaha- you can laugh at me. Well, thanks to the overly high-set goal, I managed to write handful amount though :) One thing I overlooked was the availability of postcards and stamps. 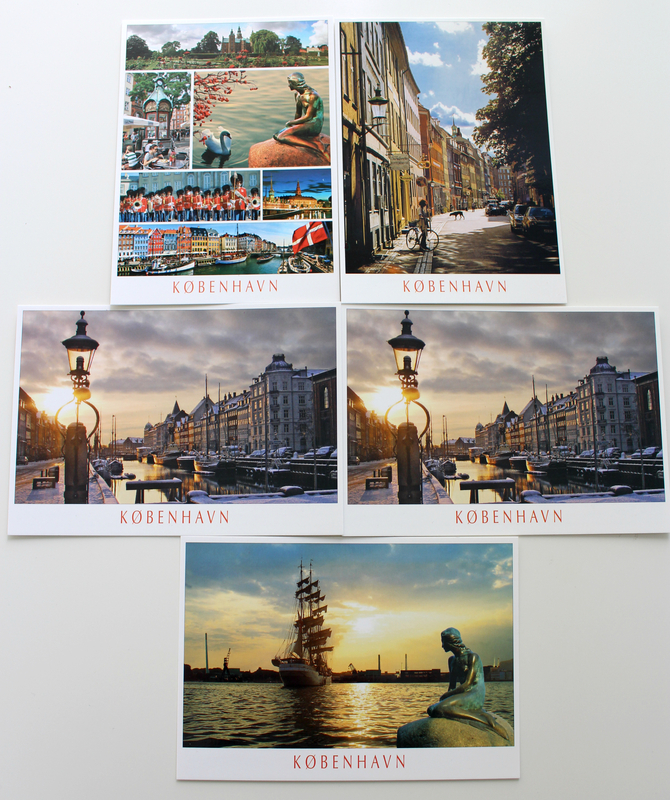 Living in residential area, it is pretty hard to get touristic postcards! Also, most post offices close between 5PM to 5:30PM, which makes it hard to buy stamps after work. Although I have been trying to write on regular basis (e.g. once a week or every other week), sometimes I got lazy, or I couldn’t get stamps, or I had some other lame excuses ;) But recently, I received some postcards from my friends and it made me re-realize how awesome it is to be able to give this moment to others. So, I’m writing now, again! This is the end of my story regarding postcards for now!